If you’re like my friends, just by learning this, you can see how important SEO is for almost any business right? So the next question is…. How much should we spend on SEO for our business? Well, that’s the question I plan to answer for you in the above video. We will look at what SEO services consist of and the 4 service structures used by SEO professionals along with estimated pricing. Let’s talk about what SEO services include. SEO, or Search Engine Optimization, is a service offered by many marketing agencies to essentially help you rank higher in search engines. Here are a few standard practices SEO experts use to get your website higher on Google’s list. Most SEO services will include a mixture of these services. An SEO audit is where an SEO company or specialist will look at your current SEO position. They will look through your website, check out your competitors and do some research on your industry to see how best to get your site higher in the searches. This is normally a one-time service, performed at the beginning of an SEO contract. A thorough audit will usually take between 5-10 hours for the SEO expert to complete and will cost you roughly $600 – $2,000. Now, once you’ve had your website audited, it’s time to pick an SEO package. Most SEO companies work on a retainer basis. This means that you will automatically be billed every month. And that you can expect a level of results in return each month. But the amount of this retainer depends on a few things. Most significantly, whether you want local, national or international level SEO. Generally, if you are a local business just looking to pop up in local searches, you can expect to pay less than international companies. This is because the SEO company won’t be trying to get you to the top of everywhere, just at the top for people searching in your general area. 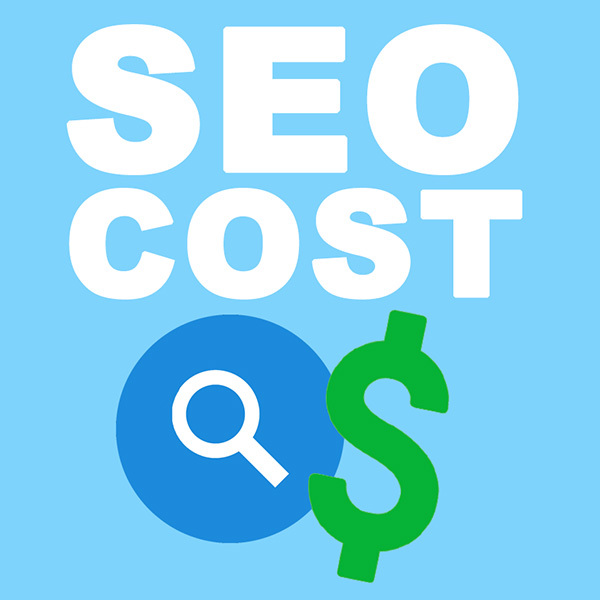 Typically, local SEO normally costs between $300 and $2,000/month, depending on your market, industry and your goals. National and international SEO is more competitive and generally more time-consuming. So you can bet it will cost more, too. IF you want to see significant results from a national or international SEO campaign, you can expect to spend at least $750 a month but no more than $5,000. You may be wondering, how many hours a month are they working on your project for this kind of money? Well, the answer is that SEO experts generally charge between $80 and $200 per hour, with the average being about $125. So for an international campaign costing $1,500 a month, you can expect about 12 hours of work dedicated to your site. You can watch my video below and don’t forget to subscribe to my Youtube channel to learn about best practices on how to grow your business with sales and marketing tips and ultimately improve your cash flow.